Air Dry Clay Art is an inexpensive form of art that has been around for centuries. It entails using wet clay to create various objects that are put out to dry. If you are a newbie in the artistic arena, this can be a very effective way of improving your artistic skills without excessive spending. This type of handmade art can be used to create decorative items and sculptures and are a nice way to decorate your home with these ceramic pieces. Air dry clay easily becomes soft when clay and water are mixed. Clay is easily removed from your hands after use. It is excellent for classrooms and group related activities. You are also able to apply color to this type of clay when it is dry. Some of the tools need are plain brushes, clay shaper, sand papers, toothpicks, plastic, pen knife, blades. These tools are used to shape the clay and give the clay the desired texture and design. Adults and especially Kids have a lot of fun from using clay to form an object such as their favorite animals. Let us zoom in on the steps in creating air dry clay artwork. 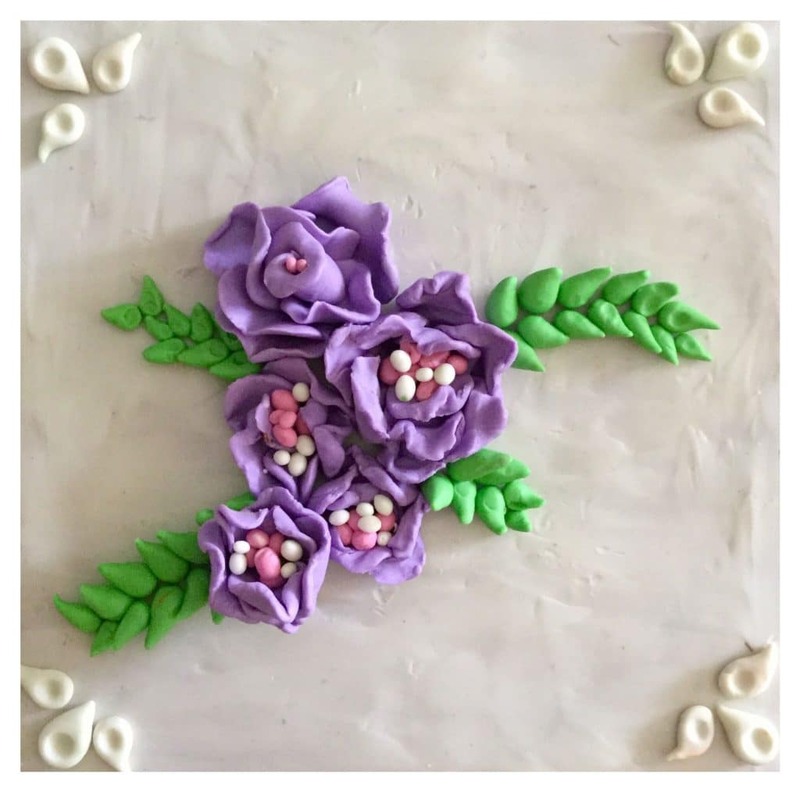 Step 1: Decide on the type of project: Before you create your air dry clay artwork, it is important that you choose on what exactly you want to create and the materials and tools you will need along with their cost. Also, consider the type of clay to be used as certain clays cannot be used for individual projects. Step 2: Gather equipment: Gather all the tools that you will need including your clay. Step 3: Shape your clay: Take all the time you need to shape your clay the way you want it to look. Add details and texture using your tools such as a clay knife, toothpicks or a comb. Step 4: Put clay to dry. Air drying helps to hold your clay together. Step 5: Add color: You can now paint the finished product. Step 6: Air Dry: This is very important to prevent blemish to your artwork. Clay lessons are very therapeutic and relaxing. For example, to achieve an almost perfect circle can be the most therapeutic part. The process also has a calming effect and thus developing patience too. The class will be introduced to how clay works and what we can be achieved from it. Students will be introduced and guided through the various hand building techniques. Students will get to work on pieces such as vases and cups. Once the individuals has achieved a certain understanding and skills to mold the clay, they can proceed to more complex pieces like sculpture. Air dried clay does not need any firing in a kiln. 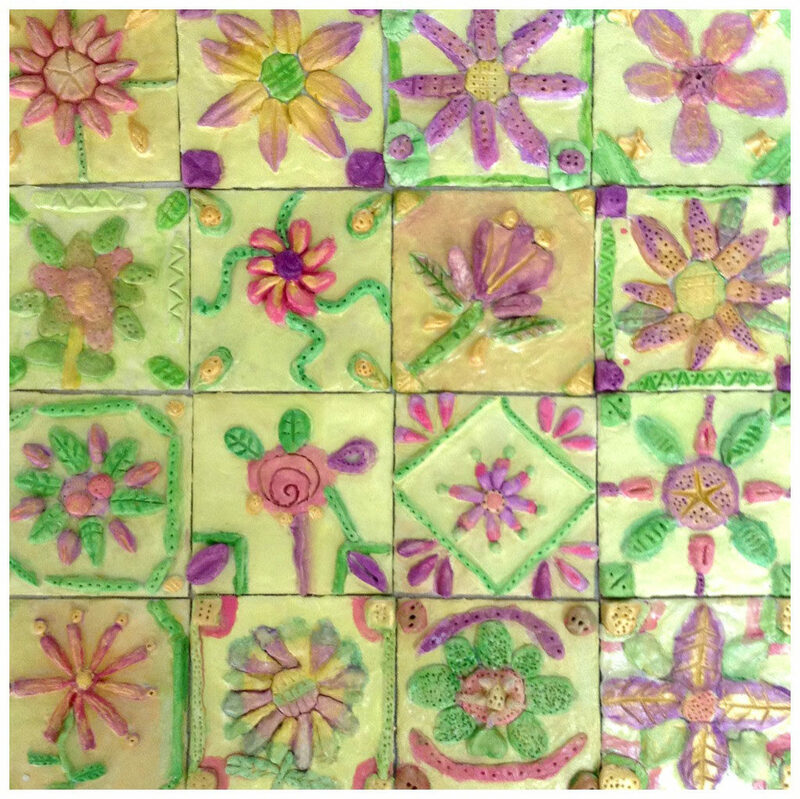 Contact us to find out about our Clay and Ceramic Classes toady.